A technological masterpiece in an extraordinary design. Imagine a speaker so intelligently conceptualized, so exquisitely crafted, and so finely tuned that it can deliver the ultimate sound experience no matter the circumstances. 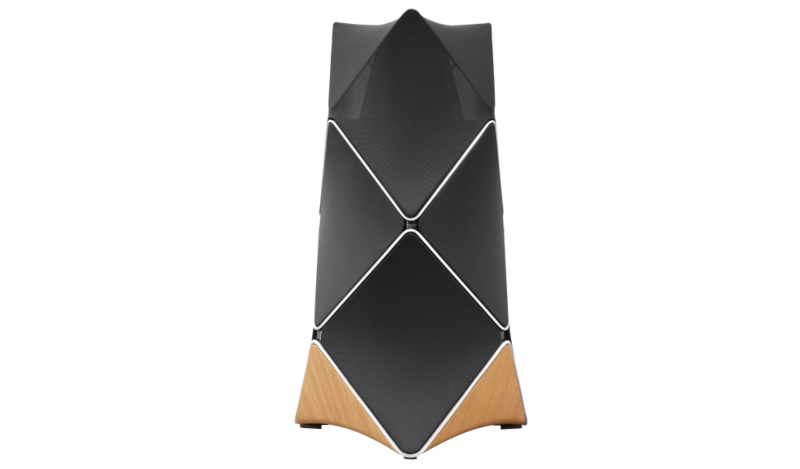 That is the new BeoLab 90 loudspeaker by Bang & Olufsen. It will change the future of sound. 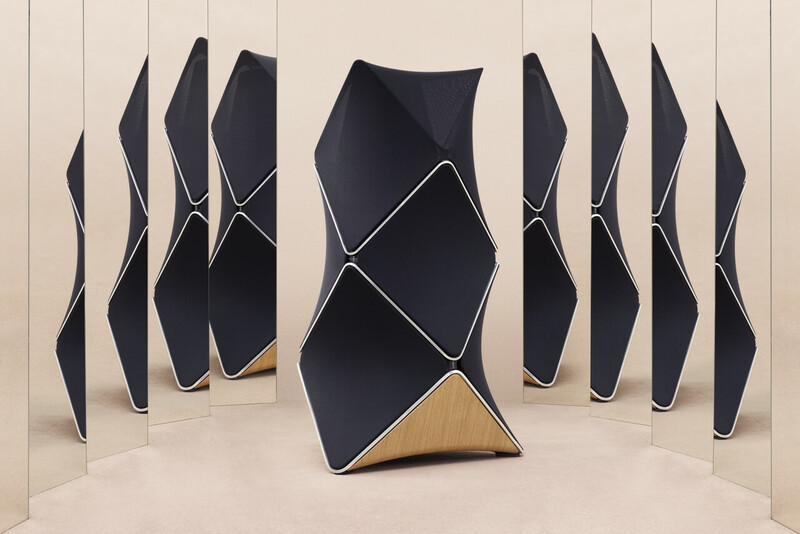 BeoLab 90 features 18 Scan-Speak speakers units of the highest quality, that receive their power of 18 amps and deliver a total power of 8,200 watts. All these components are, by the way, placed in a housing made of 65KG cast aluminum. 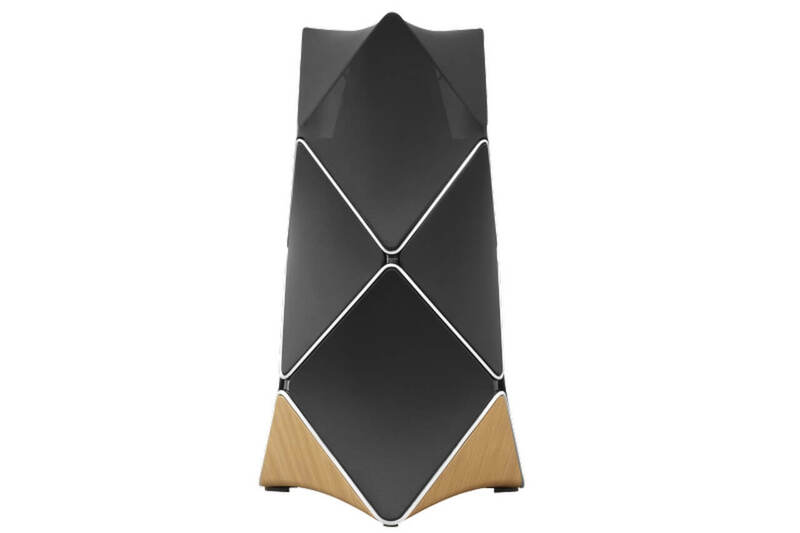 In combination with the most advanced Digital Signal Processing, that has ever been implemented in a loudspeaker for home use, an incredible sound is produced. When developing the BeoLab 90 a maximum of flexibility was targeted. Thanks to its abundance of digital and analog inputs, BeoLab 90 can be connected to almost each audio source on the market. 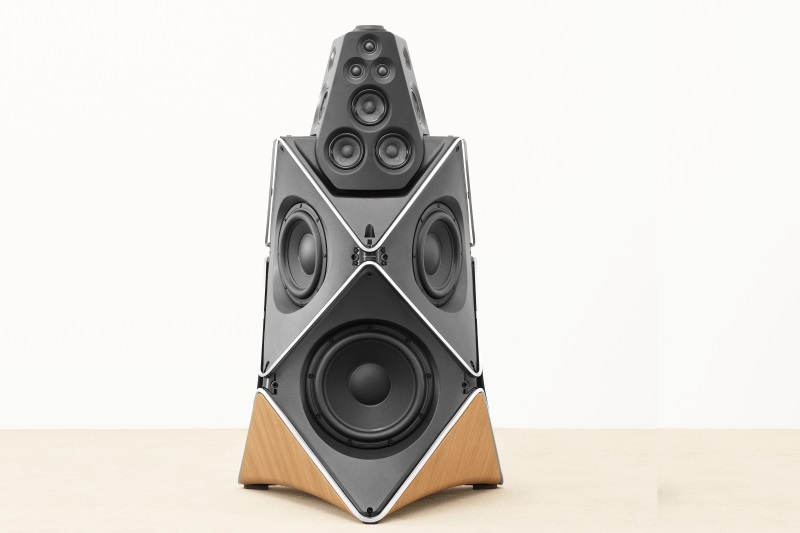 In addition, various special functions can be controlled with the BeoLab90- App which has only to offer this speaker. It is easy to control the beam width and direction. In addition, you can pre-program all of BeoLab 90’s features and save presets that best suit your preferences for different occasions. 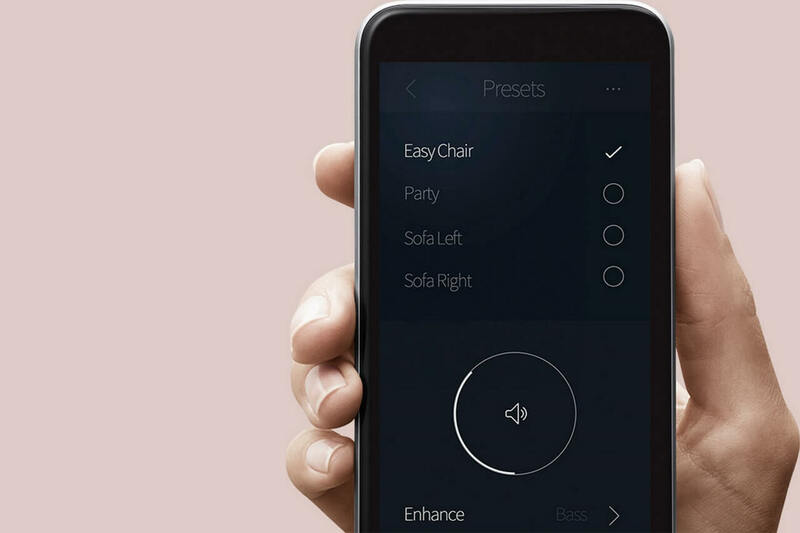 These presets can also be automatically selected by your Bang & Olufsen television, or triggered by devices connected to BeoLab 90´s many inputs. Reflections from your room’s surfaces affect your listening experience by altering both the tonal balance and the precision of the placement of instruments and voices. The unique new Bang & Olufsen technology called Beam Width Control allows you to switch the BeoLab 90 between the three modes "Narrow" (narrow) "Wide" (Wide) and "Omni" (omnidirectional). In mode "Narrow" the speaker units generate an extremely precise soundstage (width and depth) in the optimal listening position - the so-called "sweet spot". Consequently, this is the perfect setting for one person. 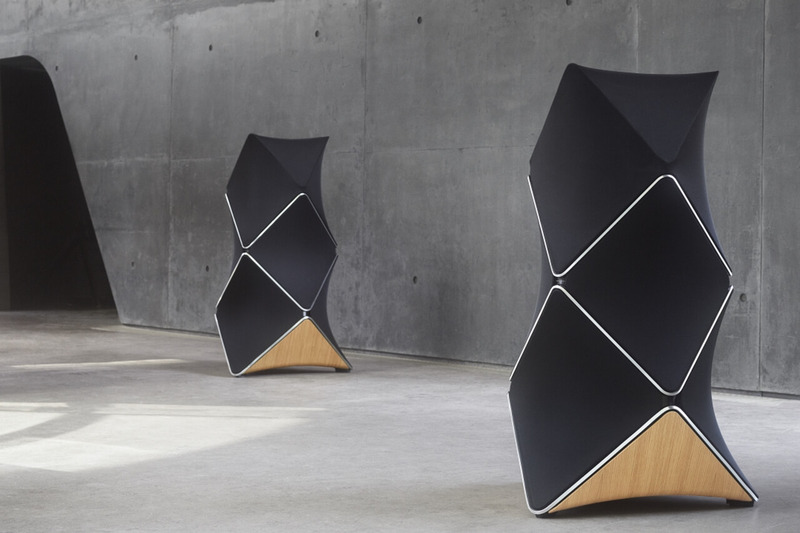 In the mode "Wide", the speakers are optimally aligned to a wider listening area in front of speakers, so that all people can enjoy the same audio experience in front of speakers - similar to the BeoLab 5. 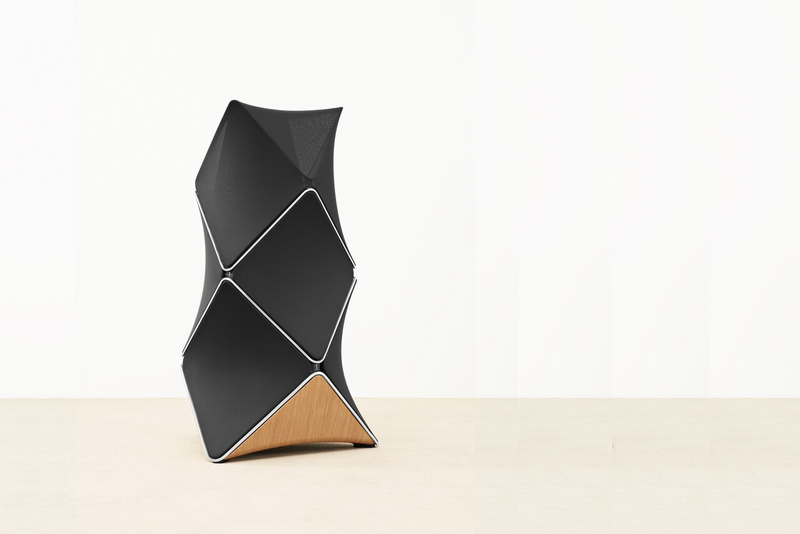 In mode "Omni" the speakers distribute the sound evenly in all directions (360 degrees!) - This is therefore the perfect setting for a party! By pressing a button on the BeoRemote One, or using the special BeoLab90 app you can switche between these modes. With Beam Direction Control the sound of the BeoLab 90 can be channeld in the desired direction, for example, directly to the front (default) or in a corner of the room. Just like the Beam Width Control can change the direction of the sound bundle using the BeoRemote One or the BeoLab90 app. Together the Beam Width Control and Beam Direction Control gives you control options that you get offered nowhere else. BeoLab 90 is designed according to the overall idea that form follows function. The loudspeaker driver positions and orientations are defined by the acoustical requirements. 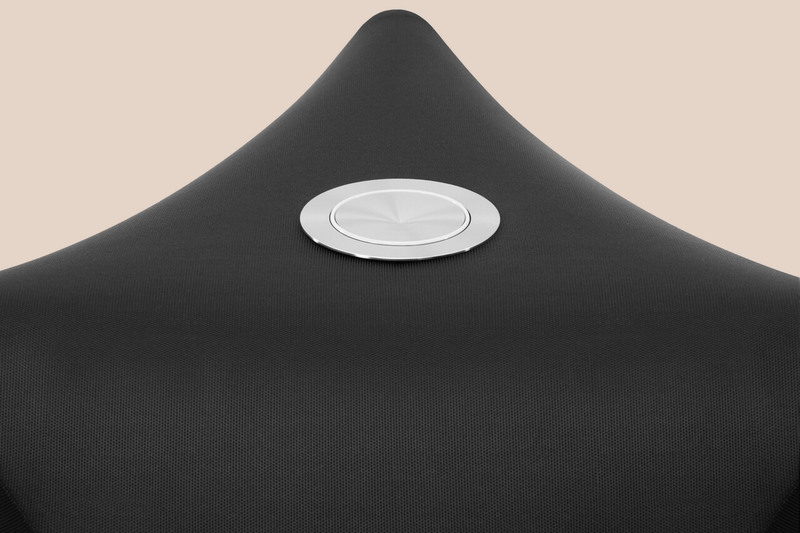 The placement of the electronics’ cooling fins was chosen to ensure that the rising heat could have no impact on the sound experience. The design is based on a complex aluminium cabinet totaling more than 65 kg, so the structure is rock solid. In a subtle contrast to the massiveness of the loudspeakers, the outer ‘skin’ is made of acoustically transparent fabric stretched like sails hovering in front of the driver units. The curved wooden base visually lifts up the large structure from the floor, making BeoLab 90 appear to float in your home. The tweeters and midranges are located in the tower, which is poured into a 10mm thick composite material in order to achieve maximum stability. The upper casing is designed as a complex Geometric calculated and refined by the acoustic engineers to get the best possible performance. Below the speaker is equipped with a wooden cover made of pressure-molded oak veneer. 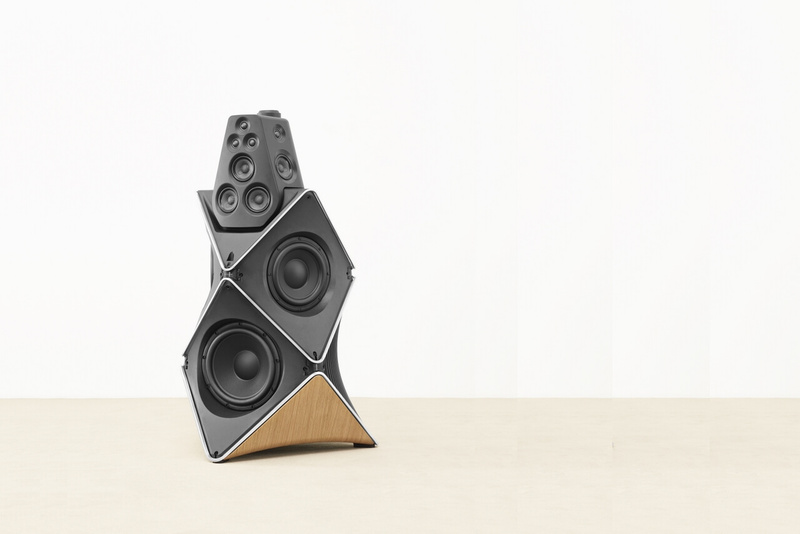 The wooden base makes the speakers look very easy, because it lifts him up from the ground. The oak veneer is made in proven manufacturing processes from the furniture industry which gives the speaker elegance as well as robustness. Each BeoLab 90 loudspeaker is tested at the factory in Struer (Denmark) in the specially built anechoic chamber. 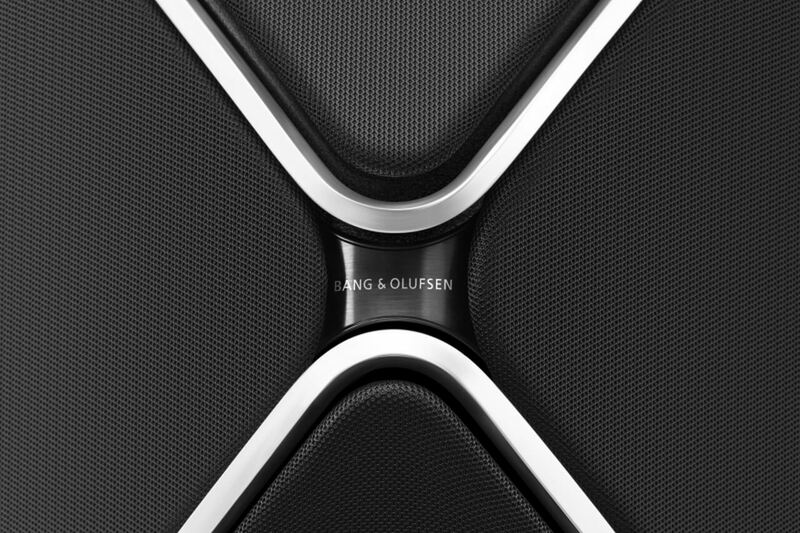 Most components are manufactured in Denmark and the final assembly then is in Bang & Olufsen's main plant. Craftsmanship and quality are absolutely crucial in the manufacture of BeoLab 90. Experience BeoLab 90 in your home. ask for BeoLab 90 now!